I have noticed a strange pattern in my weight loss journey. EVERY time I start to see some success and talk about it here on Starling Fitness, I end up backsliding again. It has made me skittish, superstitious and unwilling to share any positive experiences I’ve had. 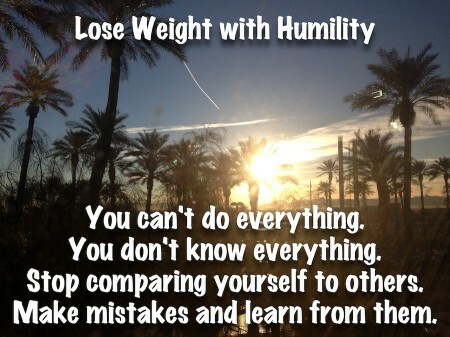 I think it all boils down to humility. When I post entries to Starling Fitness, I’m bragging. Somehow, that bragging is the polar opposite of the way I need to act for losing weight. I started Starling Fitness over TEN years ago and it has taken me this long to learn this one simple message. 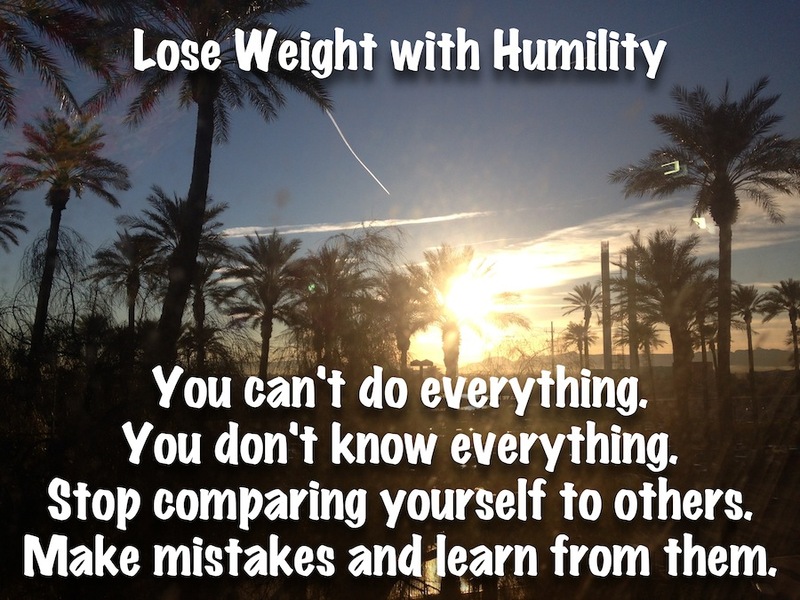 I’ll be writing about these three methods of humility as they relate to weight loss for the next few days, and hopefully, I’ll be able to learn to share here without sabotaging my efforts.